A superfood recipe with a super new look. 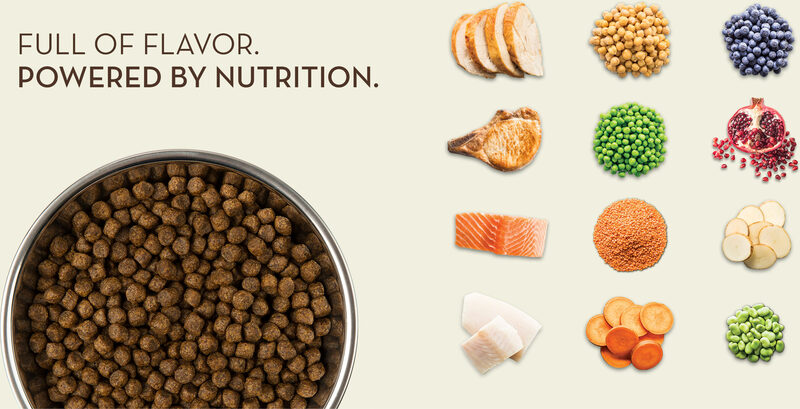 Look for our grain-free pet food, now with seaweed, on shelves near you. 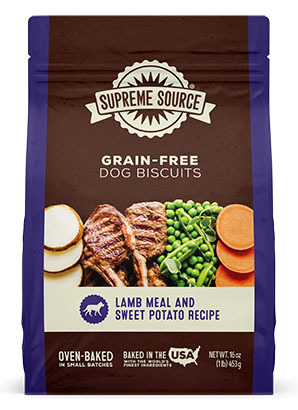 From kibble to treats, Supreme Source grain-free recipes are packed with protein and powerful antioxidants that support the immune system and more. 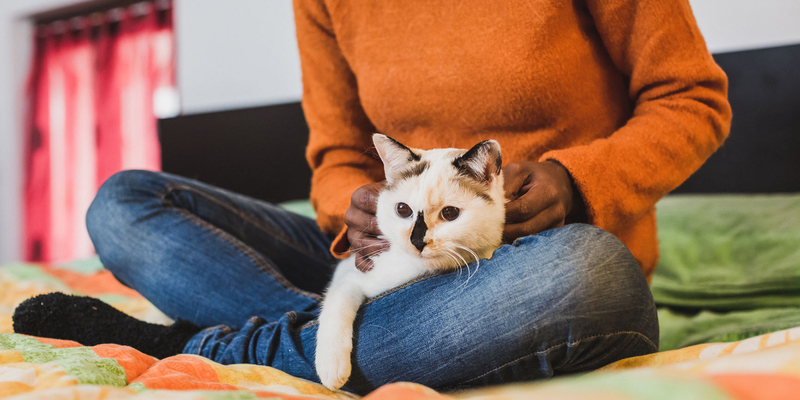 Our grain-free cat food and treats are packed with protein and made without corn, wheat or soy to help provide optimal nutrition for your furry friend. 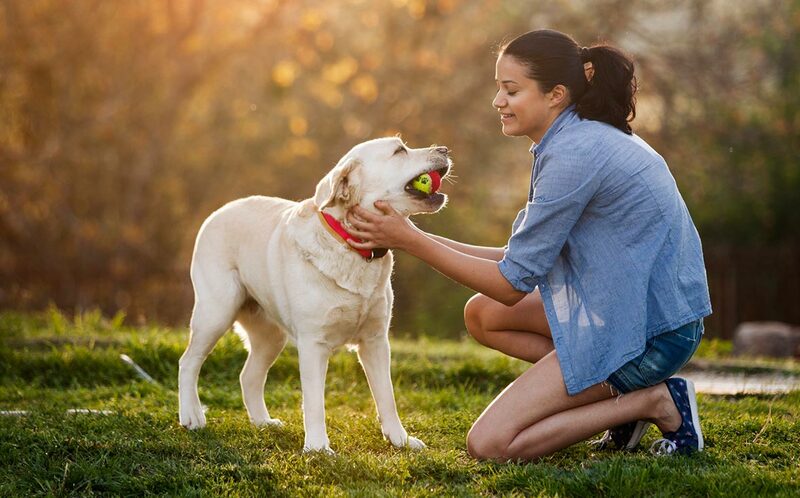 As a family-owned company, we care deeply about the ingredients in our pet food and treats. All our recipes are grain-free, meaning our products contain no corn, wheat or soy. A grain-free diet may help pets with digestive issues or allergies, plus much more. 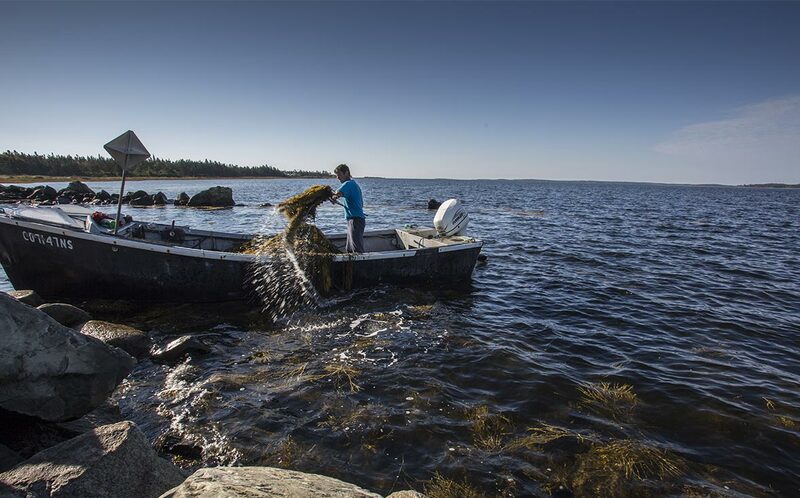 We oversee formulating, sourcing and packaging our products, so we sought out the highest quality, USDA-organic seaweed to add to our recipes. This superfood delivers a powerful prebiotic punch, promotes healthy digestion, supports the immune system, boosts longevity and more. Make the switch to Supreme Source today and save with our latest coupons. Around the corner and down the aisle. 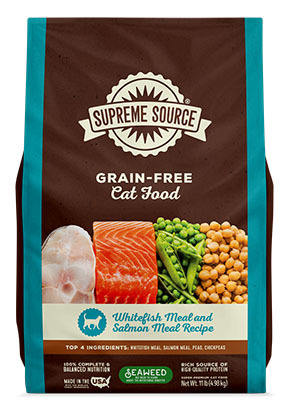 Leave behind the extra trips to pet specialty stores and get all the benefits of delicious grain-free pet food right in your grocery aisle. Shop online at chewy.com, enjoy FREE shipping and sign up for auto-ship, so your pets never miss a nibble. 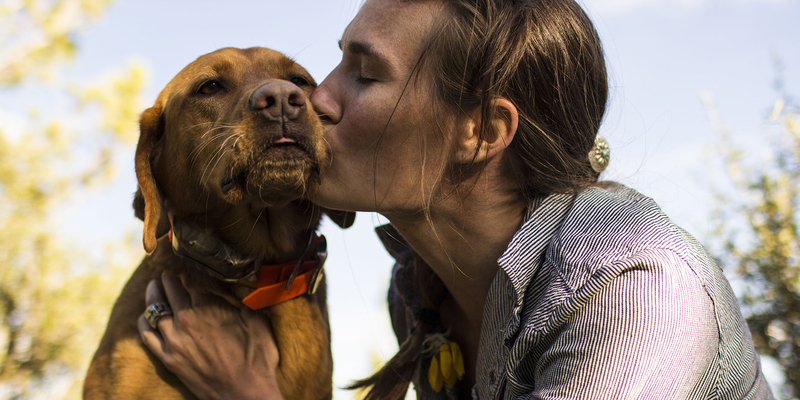 Is going grain-free right for your pet? Good question. Hear from our pet expert, Dr. Ruth MacPete, on the benefits of a grain-free diet and make a healthy decision for your dog or cat.